It’s a new league, but there is an edge to be had. The Alliance of American Football kicks off Saturday evening with a pair of 8:00 p.m. ET matchups to open the inaugural season. The San Antonio Commanders host the San Diego Fleet at the Alamodome, while the Orlando Apollos host the Atlanta Legends at Spectrum Stadium. CBS will air both games across the country, splitting them up regionally. They can also be streamed on CBS All Access, and on the AAF app on iPhone and Android. The most important question, however, is how exactly should you bet on these inaugural games? 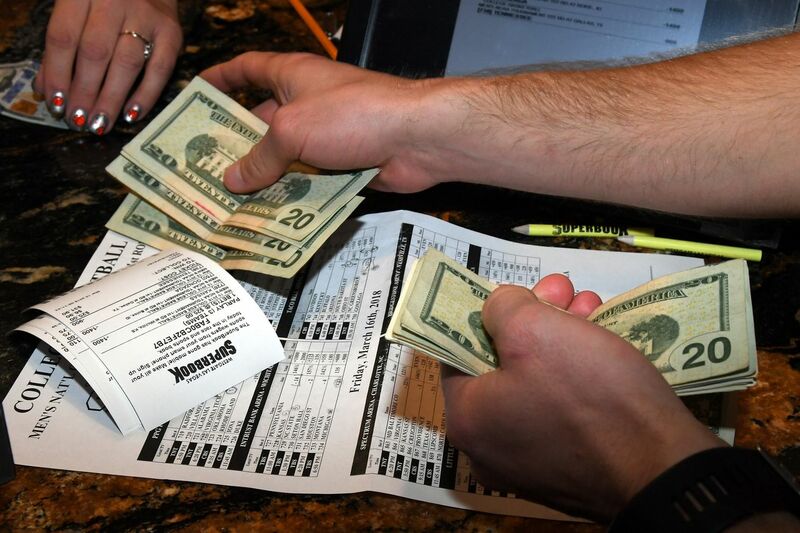 Online and brick-and-mortar sportsbooks have created championship futures and Week 1 spreads and point totals. However, as an entirely new league, how exactly does one decide what to bet on? For the time being, the best advice I can give you is to bet the over this first week. The league is playing with NFL washouts, which means lower quality than the NFL. To shake things up and draw in an audience, the league has made some notable rule adjustments. They are running a 35-second play clock instead of the NFL’s 40-second play clock. More importantly, the league is limiting the blitzing rules. Teams can still blitz, but players have to be inside a “defensive pressure box” and no more than five players can blitz at a time. It will limit the amount of pressure quarterbacks face on any given play. All of this adds up to betting the over. The quality could end up so poor that the rule changes don’t help, but with players that are mostly a step above basic college level experience, this could result in some high scoring games out of the box. And in case you’re wondering, I’ve put a few bucks on each of the four overs for Week 1.